Who does the long nose belong to? “It’s mine,” says the elephant! And the green tail? Turn the pages to find out! 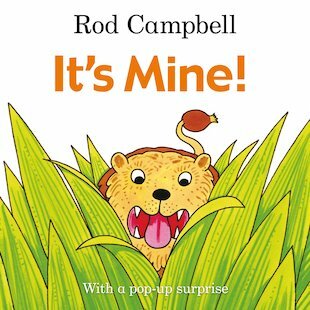 Packed with exotic jungle creatures who leap out of the pages in Rod Campbell’s dramatic illustrations, this wild and wonderful book of surprises has a pop-up ending you’ll never believe! This new edition of a much-loved classic includes lots of repetition to support early reading skills, as well as a fun count-the-animals exercise. I had this book as a child and loved it and still do as i now read it to my son who loves lovving at the pictures while i do the noises. 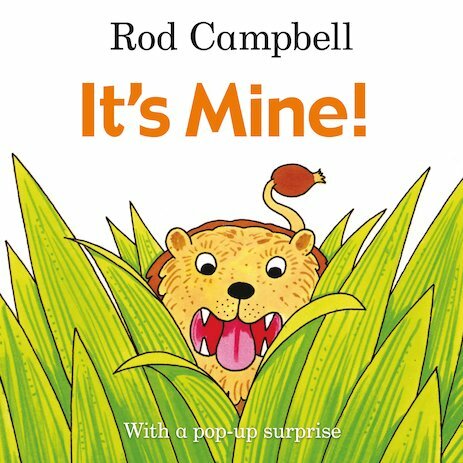 Rod Campbell is the bestselling author of children’s books like Dear Zoo which celebrated its 30th anniversary in 2012.